Even the little things should be more convenient. Need to send a fax? Or make copies? Or both? Finding a place to get these things done doesn’t have to be a headache. Chances are there’s an Amscot just around the corner from you – which means our faxing and photocopying services are readily available anytime you need them, early to late, 365 days a year! 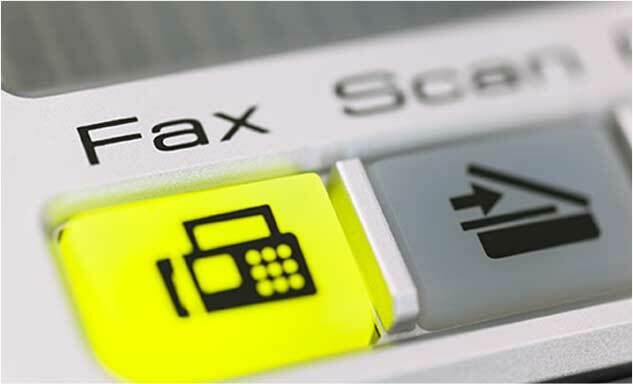 Fax Services – Send and receive domestic or international faxes at any Amscot location. Photocopy Services – Make Photocopies at any Amscot location.